Come join us this summer for all the sled dog fun you could ever want! Watch our goofy future superstars grow up in our puppy pen! Come visit Paws for Adventure and our entirely off grid 50 dog kennel! We have great dogs who have great views! 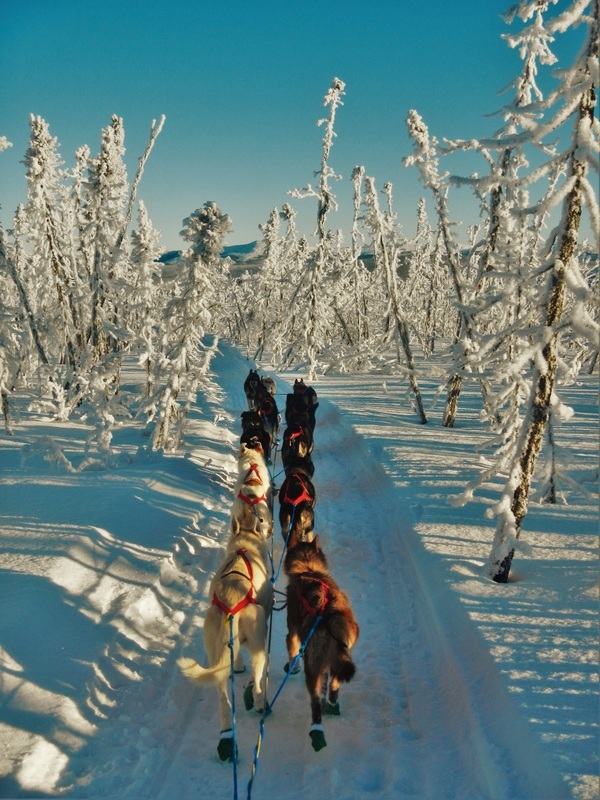 We are excited to announce we have partnered with Paws for Adventure this summer which is a premier sled dog destination located just a short drive from Fairbanks, AK! 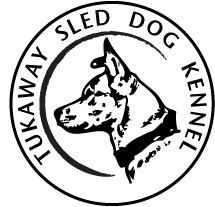 We will be working with their amazing dogs at their beautiful kennel to offer a full sled dog experience! 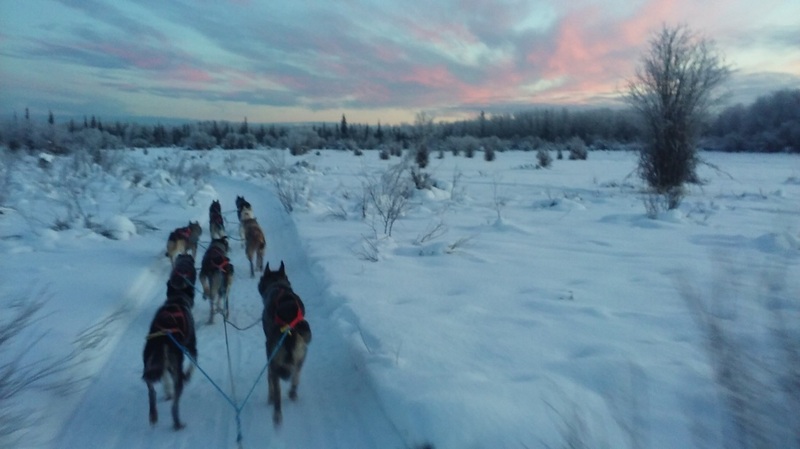 join us as we offer an entertaining, yet educational tour where our guests will have the opportunity to learn all about the amazing husky as well as all that is dog mushing, which is Alaska's state sport! 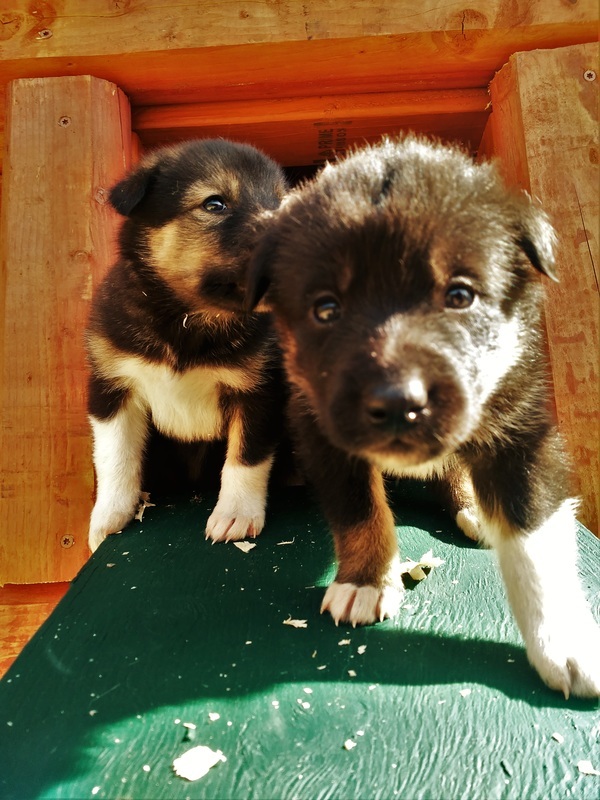 We cover the origin of the sled dog breeds as well as what it takes to care for a working sled dog kennel from puppy hood all the way to retirement. There is even a chance to see our amazing Alaskan huskies in action as we offer interactive sled dog rides where our guests get to come along in our comfortable all terrain wheeled vehicle on a short demonstrational ride and witness the full power of a hard working team of huskies. There is even a chance to see some of the equipment we as mushers use to successfully travel in the interior of Alaska's extreme cold. Feel free to even try on one of our parkas that have helped us endure the extreme environment of Alaska's historic Yukon Quest and Iditarod trails! To wrap it all up, we of course have puppies for all to hold, and yes they are furry, fuzzy, and cute! 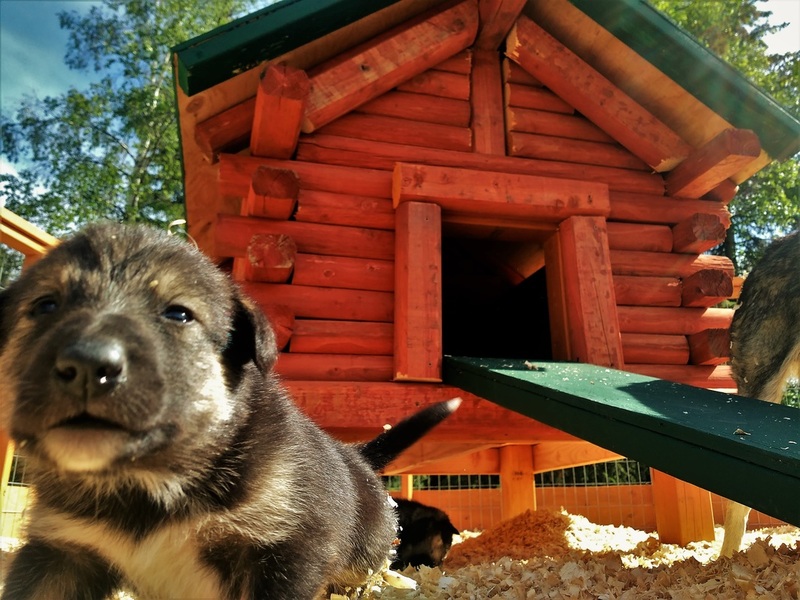 Book your tour this summer and come join us at Paws for Adventure's beautiful kennel located 20 minutes outside of Fairbanks, Alaska in the heart of some of the planet's most famous sled dog country. We even have views of the majestic mountains of Denali and are only a short drive from the beauty and recreation of Chena River State Recreation Area. All guests are of course expected to get up close and personal with our puppies! Paws for Adventure is located on the outskirts of Fairbanks, which is Alaska's second largest city. 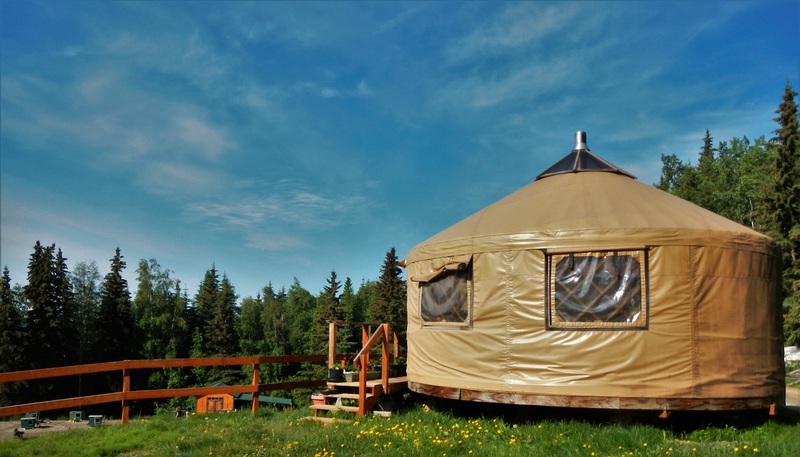 Although close to a town full of modern amenities, we are with in a short drive to some of Alaska's most accessible wilderness at Chena River State Recreation Area and also the White Mountains National Recreation Area. Both of which offer amazing hiking, camping, kayaking, and in some places great fishing! Tukaway Sled Dog Kennel has been working with Paws for Adventure for the past few winters where we offer guests to our beautiful region the opportunity to experience dog sledding in the winter/summer months through the interior's beautiful boreal forests. We are a kennel who takes pride in offering the highest level of sled dog adventures ranging from summer time entertaining yet educational talks to fun 25 minute winter tours to multi day trips into some of Alaska's most remote regions. 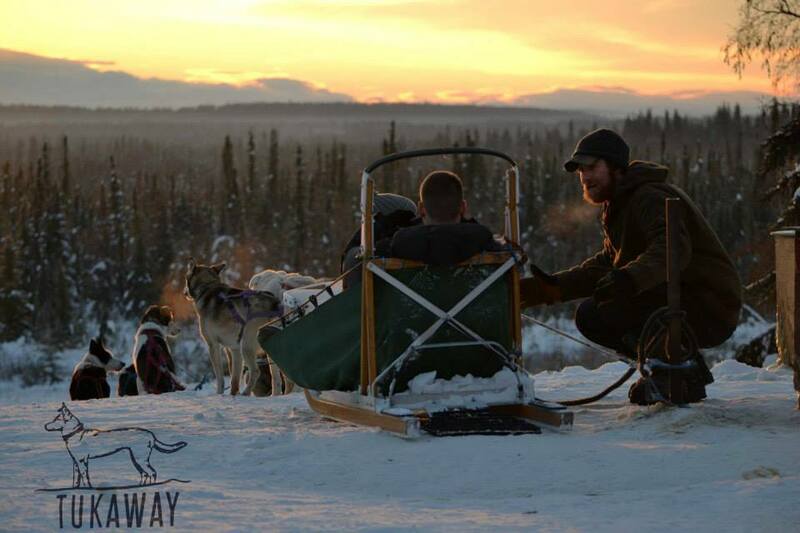 We take pride in being authentic to the sport and educating the public to all the grandeur of dog sledding. Whether it be racing in Alaska's prestigious long distance dog sled races or traveling by dog team across the frozen north in search of the purest of adventure, come join us for a great time hanging out with Alaska's first athletes, the amazing sled dog!